Play is very important, I cannot reiterate that enough. There are so many benefits in playing. For one, it’s a great exercise when the body is moving and running around. Being a playmate, friendship will flourish. It is an essential part of children’s development since it contributes to their physical, mental, social and emotional well-being. This is the reason I keep telling the kids to go outside and play. As an adult, I will be the first one to take part with the children. I still love to play. Play have taken a whole new meaning today. Enter “smart” technologies. Are these technologies making the children smarter? Ironic. This time I cannot participate. I don’t even know how to use a cell phone or iPad. The children are teaching me how to use them and I refuse to play. Images copied from children’s Facebook. One has to travel full of gadgets nowadays in order to be “in”. Cell phone, Iphone, Ipads. 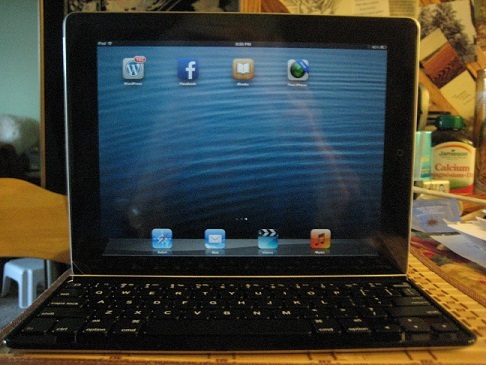 IPads … hmm… doesn’t that require a WiFi? I wonder if there’s an internet service in heaven? I bought an Apple just for this trip. 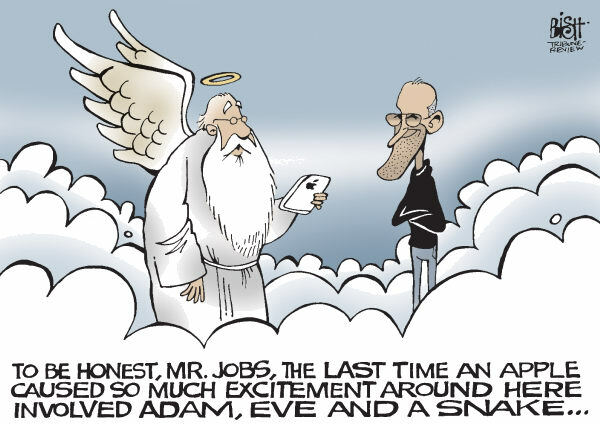 I wonder if God let Mr. Job in heaven? Mr. Job are you there?.